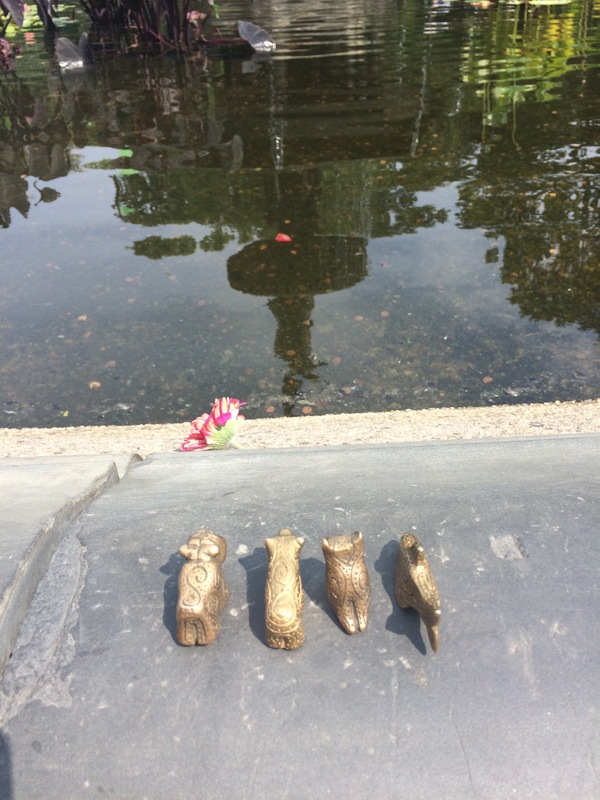 It's International Overdose Awareness Day…. 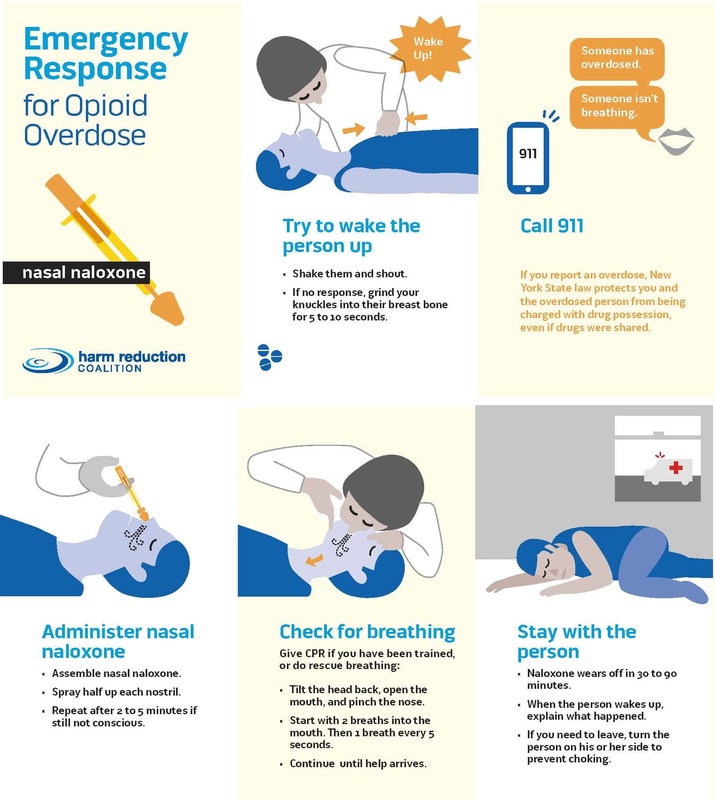 That’s certainly more than enough for you to chew on, but I will also gladly use this awesome image that’s been circulating the internet today, about just how easy it can be to save someone from an overdose. I had wanted to write earlier today, but my mind wouldn’t let me get to it, although I knew I wanted to write, had to write. It took having a moment with my older son today, to help me sit down and get it done. The moment has nothing to do with overdose, but it sadly has to do with someone dying at a very young age, while his potential was just being discovered by the world. 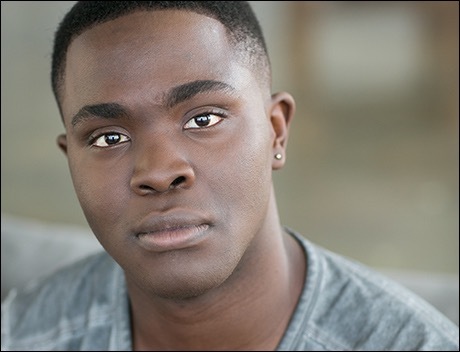 Kyle Jean-Baptiste, a 21 year old taking Broadway by storm as he starred in Les Miserables as Jean Valjean. He was the youngest to ever have the role, and the first African American to ever play the role. Jean-Baptiste died this past weekend in a freak accident at his home, a memorial service was held in Central Park this afternoon. He attended the same high school my son attends now, and I just knew that my son needed to come with me to see a community come together to grieve and sing for the life of someone they knew and loved. A community, that as an actor, he is a part of, and as a voice actor and theater lover, I am a part of, as well. The community of those touched by overdose is exactly the same. We grieve, and we sing, and we cry, and we share, and we hold each other up in the sadness. The biggest difference is that the overdose community isn’t one people choose to join, sadly you just get forced into it. Then you look around and realize how blessed you are to be in contact with some truly remarkable human beings. People who travel the country, if not the world, to share the stories in the hopes that even one life can be saved. People who hand out clean needles, and train people how to use Naloxone. People who accept you no matter how you ended up a part of the community. A single flower left by a mourner this afternoon, representing the solitude that grief can sometimes bring. The reflection of the fountain in the water however, reminds me that along with the image of sadness, the mirror image is happiness, and the blessing that I am still here to experience both. I have been fortunate enough in my life to meet a wide variety of people, from all walks of life and practically all corners of the globe. When I say meet, I don’t even necessarily mean meet in person. I have a whole network of people online that I have never met, yet I know about their kids and their grandkids, and I know about their sorrows and their triumphs. This network is one of the most supportive and inspirational groups of people I have come to virtually know, and the common thread is that we have all been touched by substance use disorders in one way or another. Many in the group have lost loved ones to overdose (like my brother), others are living one day at a time to stay sober. Regardless of how we’ve become eligible to join the group, the bottom line is everyone wants to make sure that others are educated and that hopefully we can help prevent overdose deaths from increasing, along with the amount of members in the group. A key characteristic to this network of people, is that they are all WARRIORS! Some have become lobbyists, others have been trained to train others in overdose prevention, and all have taken up the fight to educate and inform. This is where today’s WARRIOR WEDNESDAY comes in. A member of this group, who I have only communicated with online, came across a horrifying shirt being sold at a popular clothing store called Jimmy Jazz. I actually hate to give them publicity, but I’m doing it because they need to be called out, and called up (1-877-307-JAZZ(5299)), to remove this clothing from their stores! That’s a customer service number but the more calls and complaints, the better! 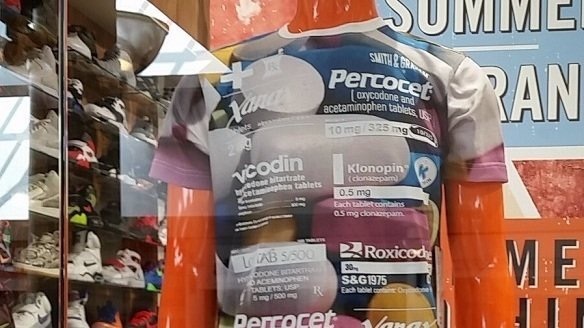 This is your mannequin on drugs, this is disgusting. The manufacturer of this shirt is called Smith & Graham. Researching and trying to find this companies contact info has led me to a dead end, but by all means take a shot!! Even the lawyer listed on the trademark is hard to find. Anyway, this WARRIOR network noticed that Nike shoes were on this mannequin, and had the brilliant idea of reaching out to them, to let them know their product was being associated with something so horrible. I don’t blame Nike because they were unaware, but they need to be told and then make a stand, so feel free to let them know that you will hold them accountable as well if they don’t demand Jimmy Jazz to stop carrying this shirt! Here’s a number for Nike: 503-671-6453. We all have to be WARRIORS in this fight, because too many people die, and more are at risk, especially if we send the message to kids that wearing a shirt like this is “cool”. I want you to align yourself with this incredible network of people, because in all honesty I don’t want you to ever have to join the network. There is now a change.org petition, it’s as simple as filling in your name and zip code, to make some noise about this clothing line. I plead with you to find your inner WARRIOR and take two minutes to sign. Even a local news channel has done a story on this offensive clothing. Won’t you be a WARRIOR WEDNESDAY?